Morning all! 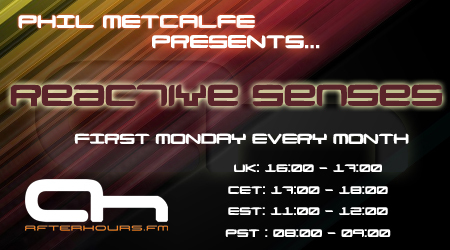 Another EPIC tune packed show for you all this month!! Alrighty then! Annnnnnnnd we're off!